The Burberry boss is the FTSE 100's first openly gay chief executive, while Sir Richard Branson is OUTstanding's number one ally. 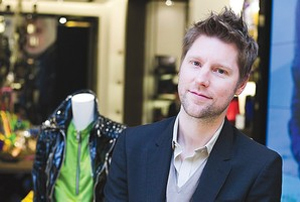 Burberry boss Christopher Bailey has topped a list of 100 UK LGBT business leaders, as the first ‘out’ chief executive of a FTSE 100 company, while billionaire Sir Richard Branson (who's he...?) has been named as the number one straight ally. 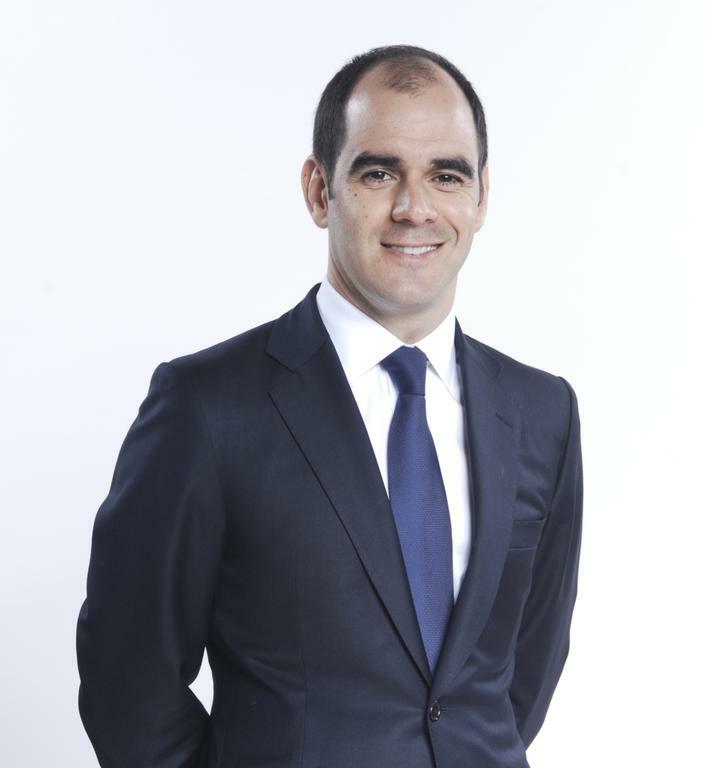 Antonio Simoes, HSBC’s UK chief exec, took second place in the list, compiled by LGBT business network OUTstanding, while EY global vice chair of public policy Beth Brooke-Marciniak came in third. 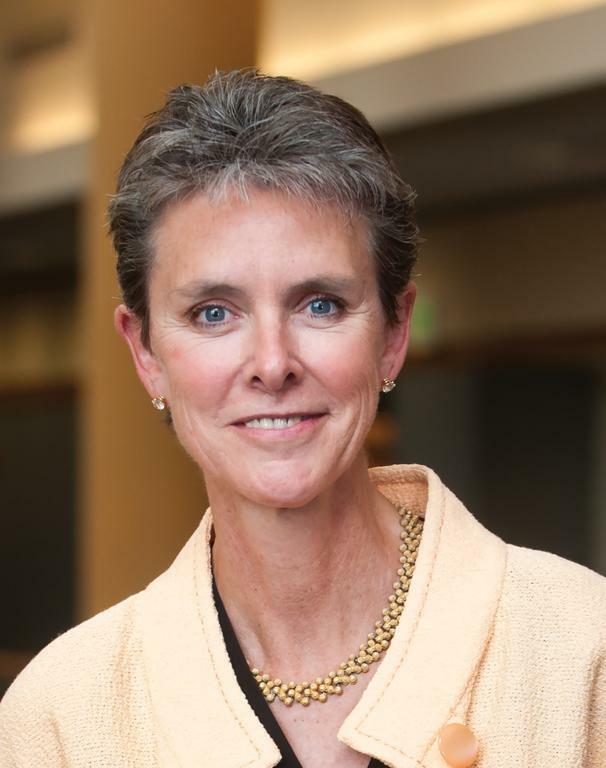 The list also features transgender business leaders for the first time, with three making the top 100. Alongside Branson in the top 20 straight supporters of LGBT equality in the workplace was Goldman Sachs boss Lloyd Blankfein and JP Morgan Chase chief exec Jamie Dimon, indicating maybe the overly macho stereotype of investment banking is finally being put to bed. Former BP chief exec Lord Browne, whose book ‘The Glass Closet’ was published earlier this year, Yahoo vice president Dawn Airey, Thomas Cook boss Harriet Green and Ashok Vaswani, Barclays’ head of personal and corporate banking, were ‘reluctantly omitted’ from the lists, as they are on OUTstanding’s advisory panel. Those on the lists, first published in the FT, were nominated by colleagues and peers and ranked according to their support for LGBT equality both inside and outside their workplace, as well as their seniority and business achievements. This year was the first time OUTstanding included straight allies, and the list was also doubled in size.